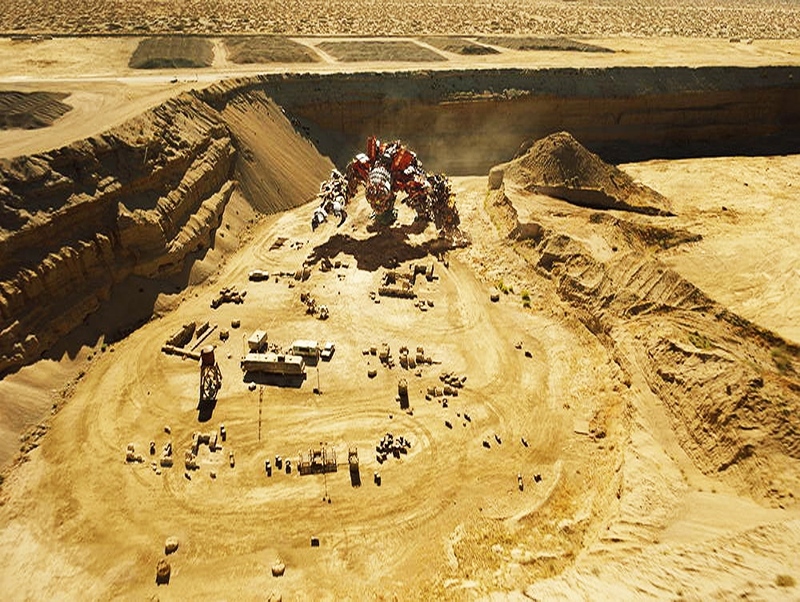 Paramount Pictures has provided six new pics for Michael Bay’s upcoming robot explosion Transformers: Revenge of the Fallen. You won’t find any humans here, as it’s all alien robots this time including Bumblebee, Demolisher, Optimus Prime, and Devastator. The battle for Earth has ended but the battle for the universe has just begun. After returning to Cybertron, Starscream assumes command of the Decepticons, and has decided to return to Earth with force. The Autobots believing that peace was possible finds out that Megatron’s dead body has been stolen from the US Military by Skorpinox and revives him using his own spark. Now Megatron is back seeking revenge and with Starscream and more Decepticon reinforcements on the way, the Autobots with reinforcements of their own, may have more to deal with then meets the eye. 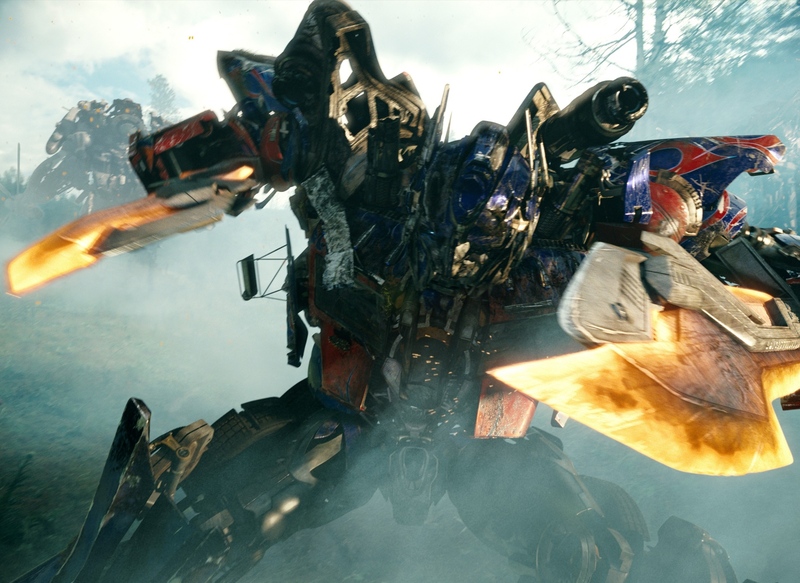 Transformers: Revenge of the Fallen hits theaters on June 24th 2009.